The thought of talking to a robot and getting it to complete tasks for you has always been a rather futuristic notion, but more recently that notion has become a reality. The use of voice search is on the rise, with more and more people using spoken commands to conduct a search rather than typing. the good people at Seotribunal.com sent us an infographic predicts that by 2020, as much as 50% of searches are going to come from voice assistants. Some of the most common bots used for this service are Alexa, Google Assistant, and Siri, but as the technology continues to grow it looks likely that other businesses will also start to create machines of their own which can understand and process the human voice. Even just a few years of development made a huge difference to what machines can understand. Today, they can process much more complex statements and commands than ever before. This technological development is not just having an impact on the consumers. Businesses also need to start taking note about what this means for them. 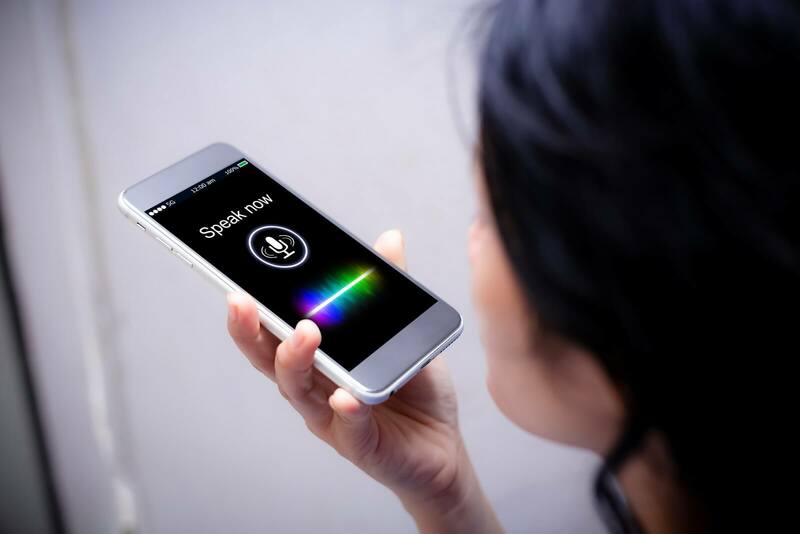 With more people now searching by using their voice, businesses need to begin the process of optimizing websites for voice search. So, as a business owner, what can you do to prepare for this change? Voice searches are usually longer than 10 words which is a lot more than the average text search. Therefore, natural language keywords may be the next big thing so you should adjust the content of your site accordingly. This will also help you to improve your SEO. A lot of voice search is about local businesses which people conduct on smartphones when they are out and about. You are able to optimize for local search by understanding the pattern and preferences of the searches. More often than not a voice search is in the form of a question, therefore your content should have keywords put in the question form. If you start optimizing your site now, it is likely that you will be able to stay ahead of much of your competition and begin to dominate the voice search industry. To find out more, 106 facts and stats to be precise, take a look at the informative infographic below.